Tecta America Glen Rock, a commercial roofing company, is proud to be an original founding member of Tecta America. 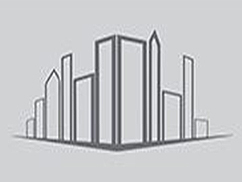 We began in 1969 as a commercial roofing and sheet metal contractor. We service all of the Mid-Atlantic regions and are an authorized applicator for every major roof system. Since our beginning, we have taken great pride in our safety, quality installations and attention to customer service. With our dependable service and quality workmanship, we have grown into the largest roofing contractor in the region. We are headquartered in Glen Rock, and service our community reaching to York, Lancaster, Harrisburg and beyond. 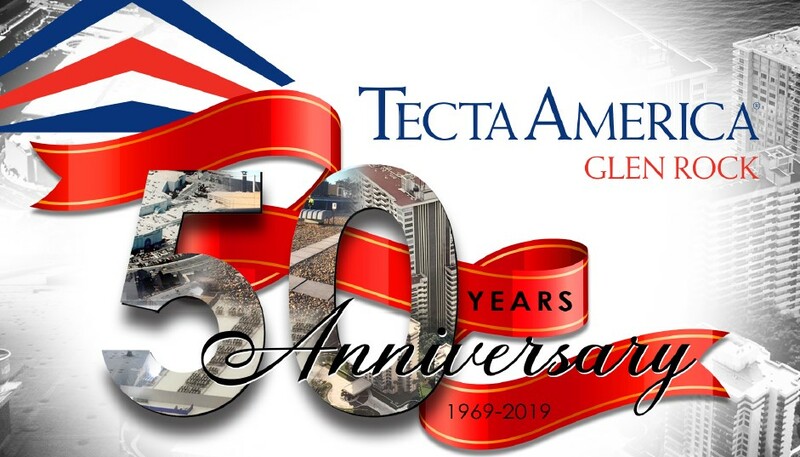 Tecta America Corporation has grown to over 70 locations nationwide becoming one of the largest commercial roofing contractors in the United States, and we are an approved applicator of all major manufacturers roofing material. “Thank you once again for making working with your company such a pleasurable experience. I am certain that we will continue to do business together for many years to come! Chris has been in the industry since 2001 and joined us in 2011. He is responsible for the overall success of the roofing operations in Glen Rock. George has been in the industry since 2008 and joined us in 2014. He manages our service department, including response to roof leaks, preventative maintenance, and small projects. John has been in the industry since 1980 and joined us in 2000. He is responsible for scheduling and the daily operations of the service department. Ruthie has been in the industry since 2006 and joined us in 2017. She helps coordinate and facilitates the service dept. scheduling, billing, new customer set up and accounts receivable. Brandon has been in the industry since 2008 and joined us in 2015. He is responsible for customer service, managing accounts, marketing, and new business development. Artie has been in the industry since 2004 and joined us in 2015. He is responsible for managing projects of all different scopes and roofing systems. Danny has been in the industry since 2001 and joined us in 2016. He is responsible for managing projects of all different scopes and roofing systems. George has been in the industry since 2010 and joined us in 2017. He is responsible for managing projects of all different scopes and roofing systems.